Communicating face-to-face has become increasingly important for enterprises and small businesses. Seeing a face on the other end of the line eliminates anonymity, enabling trust and promoting better cooperation. 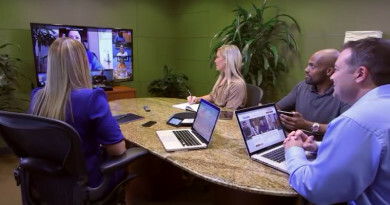 The Lifesize Softphone is a cost-effective, software-based video conferencing solution. 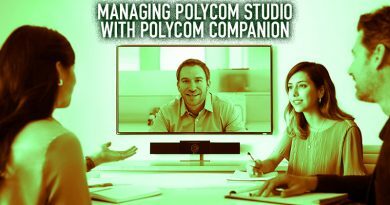 This professional, stand-alone video conferencing software downloads to a Windows or Mac computer. The LifeSize Softphone is designed to utilize the computer’s existing hardware to empower instant communications. Quickly connect with co-workers, clients and customers with this standards-based solution. Connect an HD camera and speaker/conference phone (not included with the software) to the desktop computer to fully optimize the LifeSize Softphone’s video and audio performance. Video can stream at up to 2Mbps, providing full HD at a resolution of 1080p. 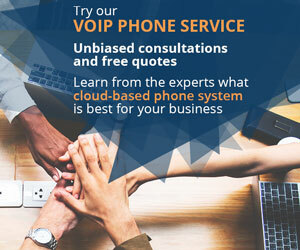 The LifeSize Softphone features SIP and standards-based protocols, meaning it can collaborate with a wide variety of conferencing solutions. 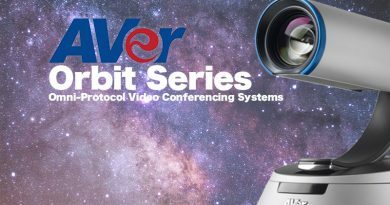 Chat with other conference participants that may be utilizing a web cam or even a powerful video conferencing system. The LifeSize Softphone isn’t confined to desktop use; it can also be deployed on laptop computers. 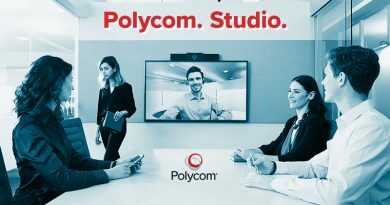 Enjoy real-time video communications remotely, and connect a headset or microphone to increase voice quality. The LifeSize Softphone is interoperable with many devices, from on-site desktops to remote computers. Together with wide interoperability, the LifeSize Softphone also provides secure video conferencing. Standards-based operation ensures secure and easy to maintain connections with other conference participants. Even more features on the LifeSize Softphone include echo cancellation and automatic bandwidth adjustment. Call and video clarity remains clear despite changing network conditions or environments. The LifeSize Softphone offers a quick return of investment, available as a cost-effective and professional video conferencing solution. Chat via desktop or laptop, at your convenience, with high-quality video and voice. SIP and standards-based protocols enable secure communication and interoperability with a wide range of communications devices.